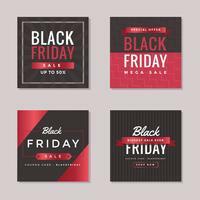 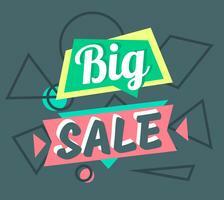 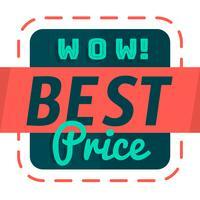 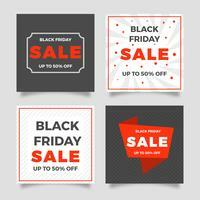 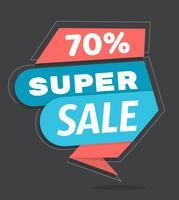 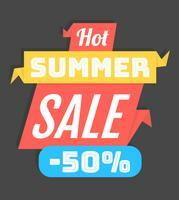 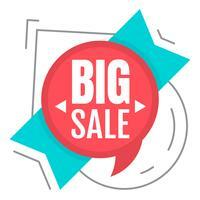 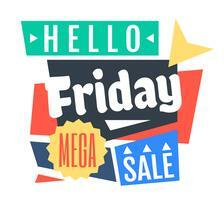 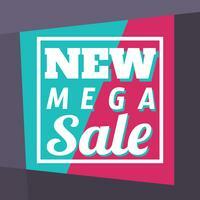 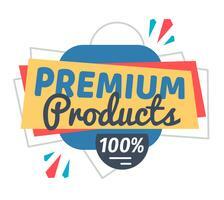 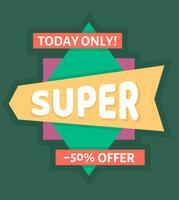 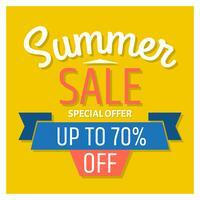 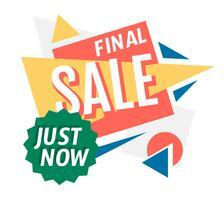 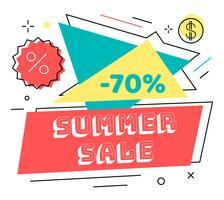 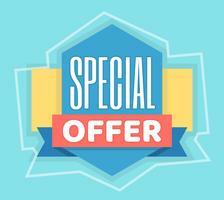 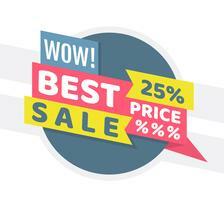 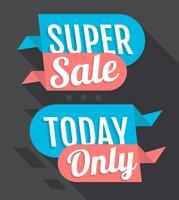 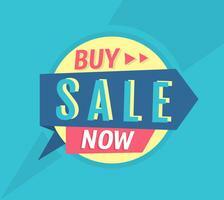 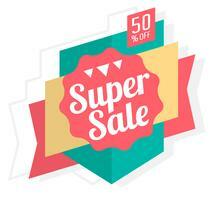 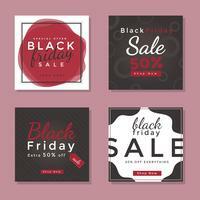 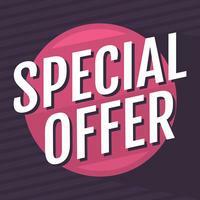 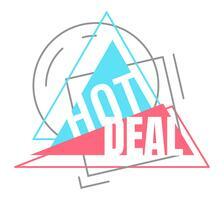 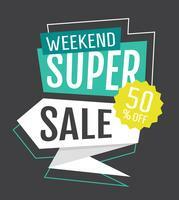 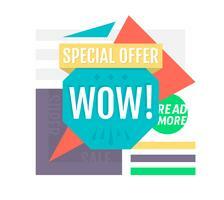 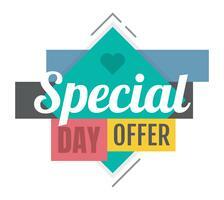 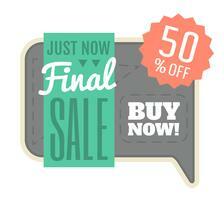 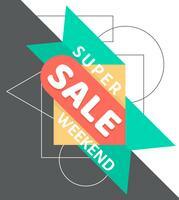 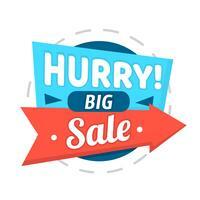 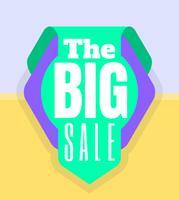 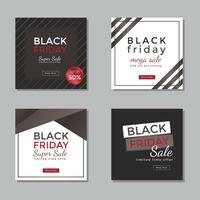 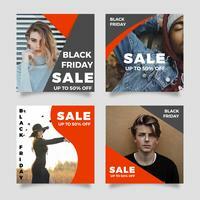 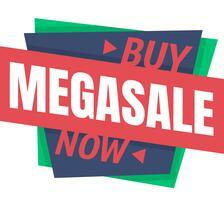 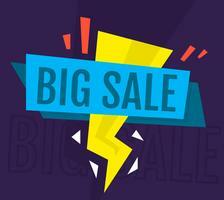 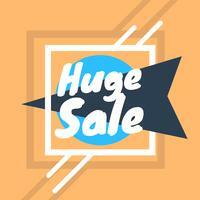 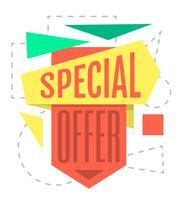 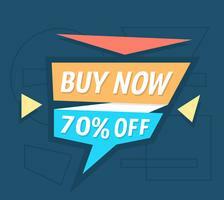 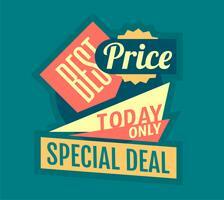 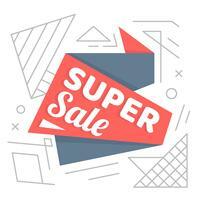 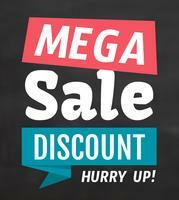 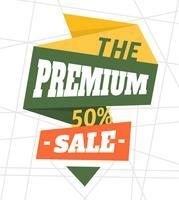 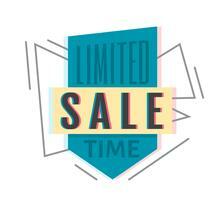 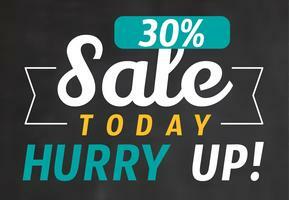 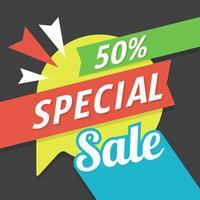 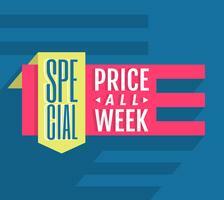 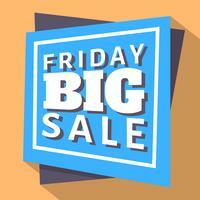 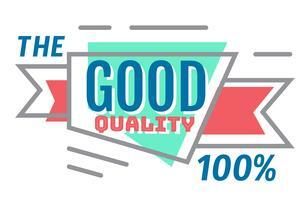 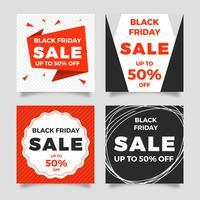 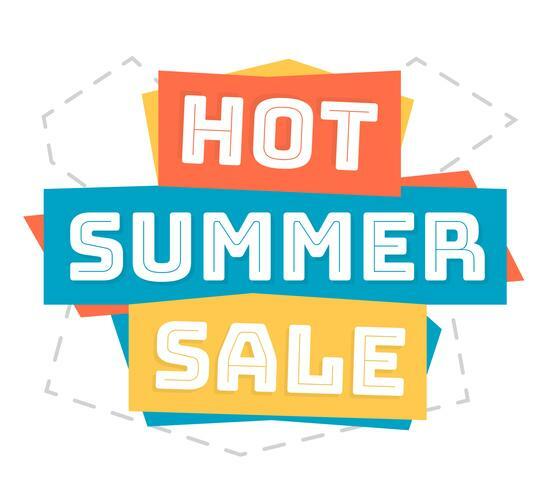 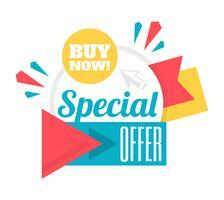 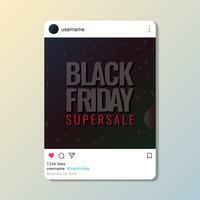 Hot Super Sale tag with editable text, in colorful design. 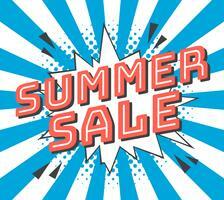 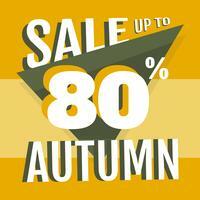 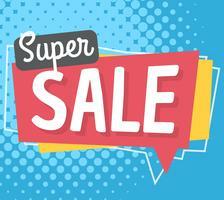 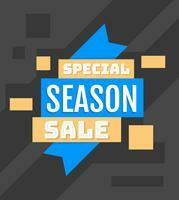 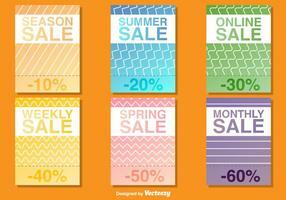 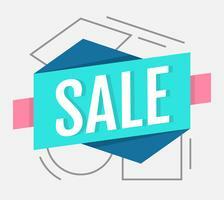 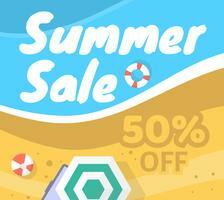 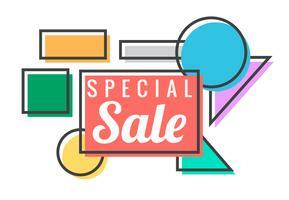 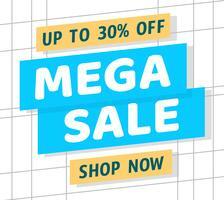 Line Style Sale Banner. 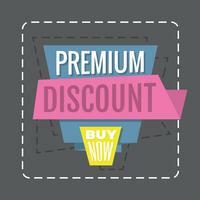 Isolated Design on White Background.